To save time on holiday party planning, focus your efforts on a few star desserts and cocktails, which can easily elevate any party. 1. Prepare cocktails in batches for easy serving. Look to classics like the Old-Fashioned, which features holiday flavors and warm spices. 2. 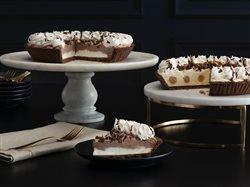 Ditch the expensive holiday decor and florals, and let the desserts serve as your holiday centerpiece. 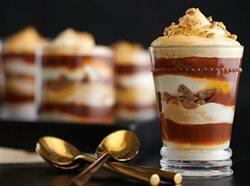 Serve a variety of flavor options with different textures and colors, such as layered trifles, fluffy pies and stacks of cookies and bars. 3. Opt for eye-catching items that will leave your guests thinking you spent hours in the kitchen. 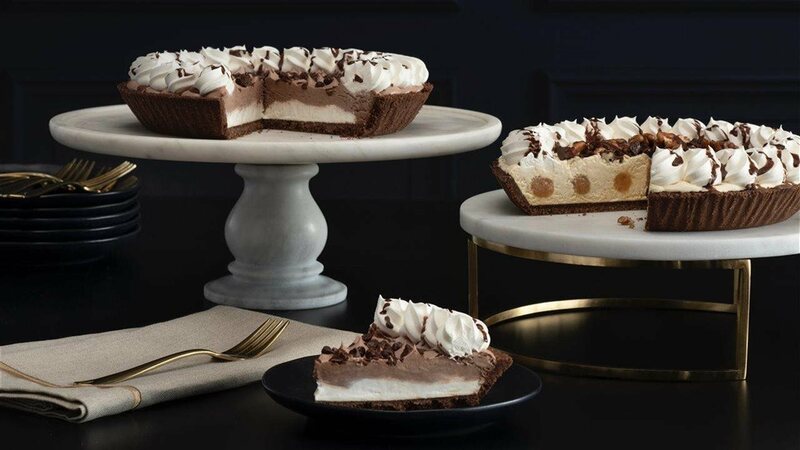 A thaw-and-serve pie from Edwards Desserts can elevate any occasion, whether served straight out of the box, or deconstructed into a new holiday dish.